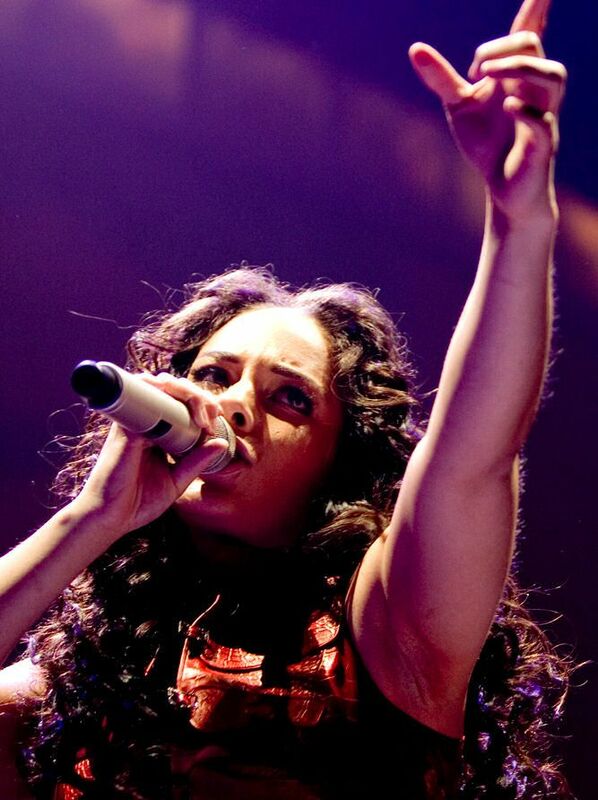 Want to see Alicia Keys live with VIP Tickets? Grammy Award Winning songstress Alicia Keys has been dazzling audiences worldwide for more than a decade and now you can watch her perform from the best seats in the house at any scheduled concert around the globe! Millionaire’s Concierge can get you exclusive VIP access to any Alicia Keys performance, in any city, even if the event is sold out! Imagine yourself with VIP treatment, all access and all the perks of an industry insider. We can even arrange for you to meet the breathtaking Ms Keys in person! Our custom VIP packages below are your very own personal inside connection to a concert experience you and your guests won’t soon forget. 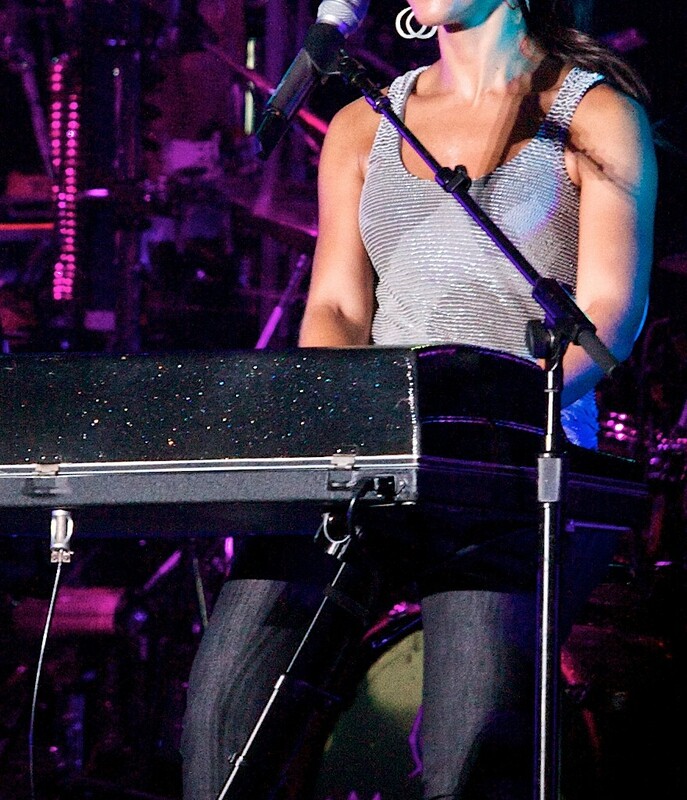 Even if you have seen Alicia Keys perform in the past, you have never experienced her like you will with our Millionaire’s Concierge VIP Ticket Experience. With the best seats available for any Alicia Keys performance, you will experience her in the way she was meant to be seen – up close and personal! Get ready to experience first hand why Alicia Keys is one of our generation’s icons. 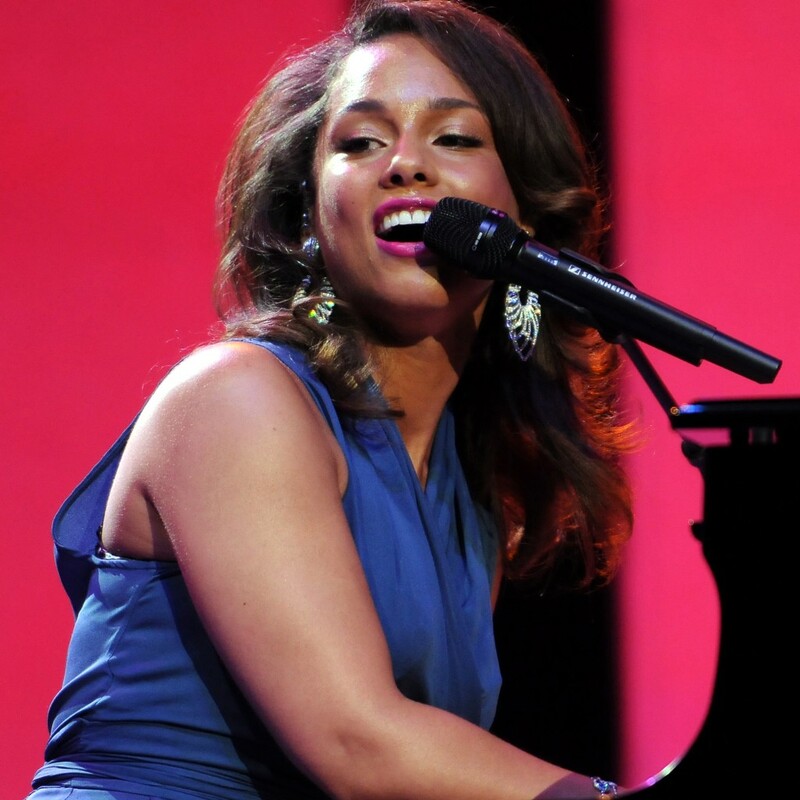 Want to meet Alicia Keys? Hang out in exclusive VIP lounges and sip champagne and cocktails? Receive exclusive gifts and merchandise? What are you waiting for? Call us today, and we will make it happen!